Cleft lip and cleft palate happen when a baby’s lip or mouth doesn’t form completely during pregnancy. Cleft lip is an opening in a baby’s upper lip. Cleft palate is an opening in the roof of a baby’s mouth. Cleft lip and cleft palate are birth defects. About 1 or 2 in 1,000 babies (less than 1 percent) are born with cleft lip and palate each year in the United States. Cleft lip and palate happen very early in pregnancy. Your baby’s lips form between 4 and 7 weeks of pregnancy, and the palate forms between 6 and 9 weeks of pregnancy. Cleft lip and palate don’t have to happen together — a baby can have one without the other. How can you reduce your baby’s risk for cleft lip and palate? Take folic acid. Folic acid is a B vitamin that can help prevent certain birth defects in your baby. Before pregnancy, take a vitamin supplement with 400 micrograms of folic acid in it every day. During pregnancy, take a prenatal vitamin with 600 micrograms of folic acid in it every day. Get a preconception checkup. This is a checkup you get before pregnancy to help make sure you’re healthy when you get pregnant. Get to a healthy weight before pregnancy and talk to your provider about gaining the right amount of weight during pregnancy. 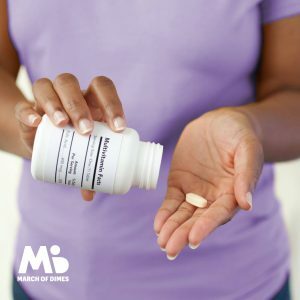 Talk to your provider to make sure any medicine you take is safe during pregnancy. Don’t stop taking any medicine without talking to your provider first. 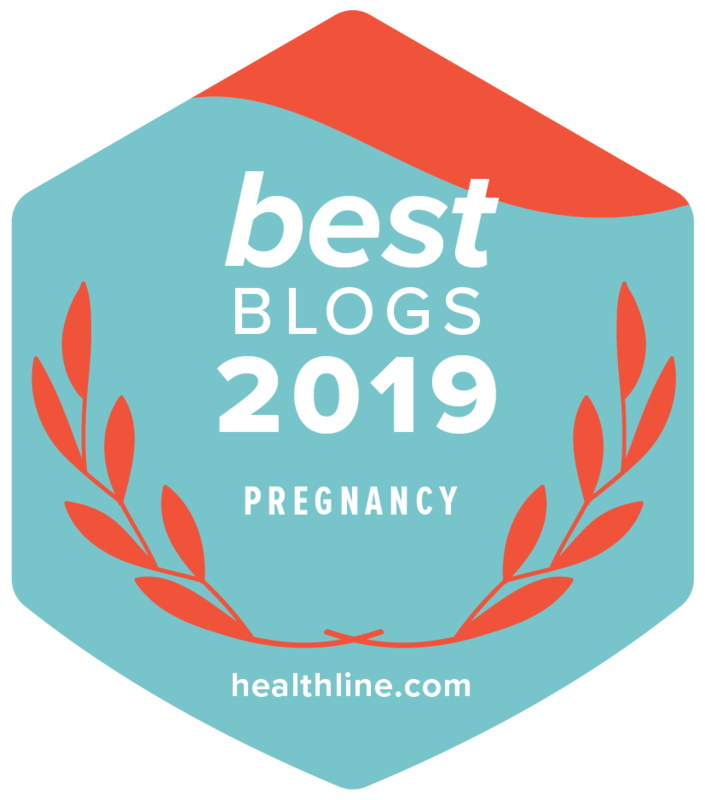 Get early and regular prenatal care. This is medical care you get during pregnancy to make sure you and your baby are doing well. Protect yourself from infections. Make sure all your vaccinations are up to date, especially for rubella (also called German measles). Wash your hands often. Visit marchofdimes.org for more information.